With the unique beauty of Tuan Chau, it is sure that you will have unforgettable moments when exploring this place. 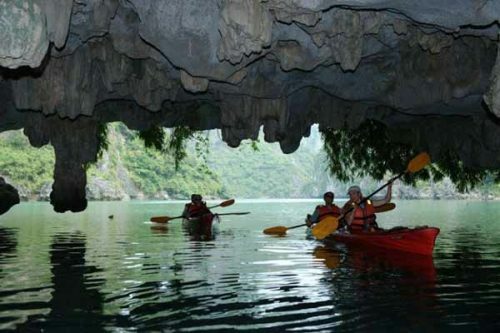 However, before visiting Tuan Chau, you need to prepare carefully to have a perfect journey. The following is Tuan Chau travel guide- an extremely useful tool for you when deciding to come to this destination! Tuan Chau is an international tourist arrival, so it is always ready to welcome you whenever. 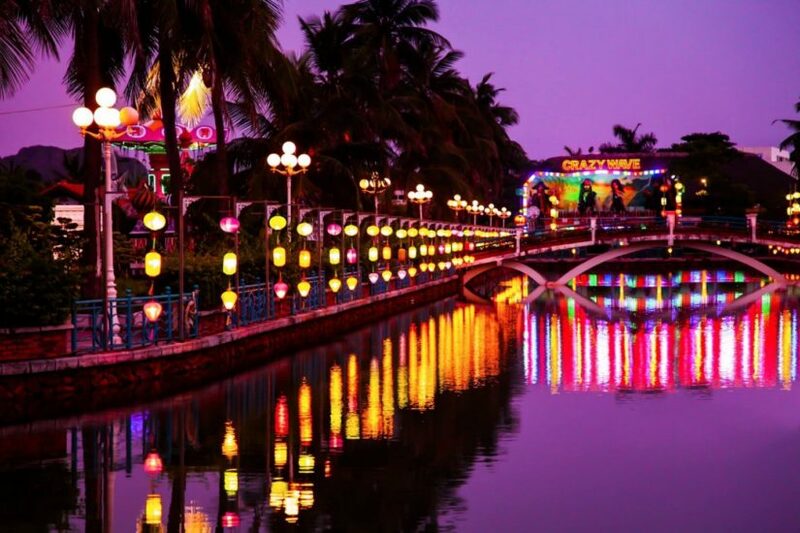 However, the best time to visit Tuan Chau is from April to October (from summer to autumn in Vietnam). During that time, the weather is quite comfortable and suitable for traveling. If you need a place for relaxing, you should come here from Monday to Friday. Because on these days, the number of visitors is not very much. You can avoid jostle. In contrast, if you love crowded and busy space, coming to Tuan Chau on weekend is an ideal choice. However, at that time, the cost can be a little bit higher. From Hanoi, you catch the coach to Bai Chay. It can take you 3 hours to move place to place. The average ticket price is about 150,000 Vietnam dong to 300,000 Vietnam dong. After getting to Bai Chay, you can catch a taxi to move to Tuan Chau. The way is not very far, so you have to pay only about 100,000 Vietnam dong for taxi driver. 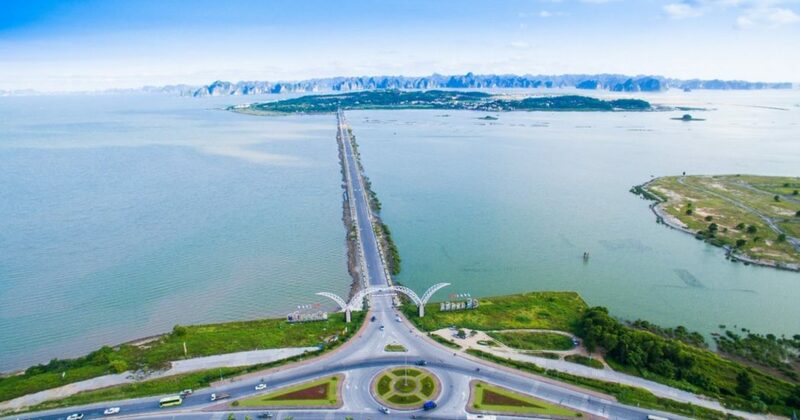 Moreover, if you prefer to move to Tuan Chau by motorbike, you need to pass Hai Duong province, Bac Ninh province and some other addresses. Therefore, you need to bring along a map or a mobile phone with google map service. If you depart from Ho Chi Minh city, you should fly to Cat Bi airport in Hai Phong and follow the mentioned route. 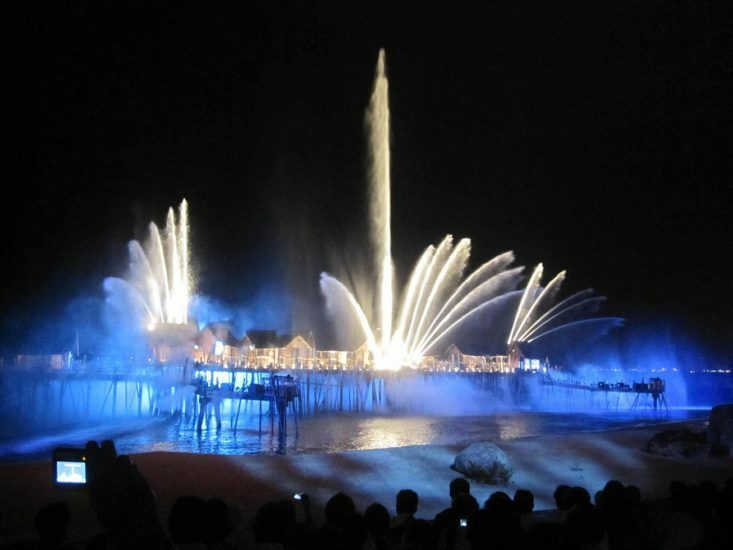 Crocodile and monkey circus: in 40 minutes on different time slot such as 9h, 11h, 14h, 16h, 19h and 20h15. Moreover, there are a lot of games such as Kangaroo, electric car racing, horse racing, Crazy House, Children House and so on. About ticket, you can consult in the gate or Tuan Chau Destination’s website. Ben Bien Tuan Chau Hotel: This is also a near place to Tuan Chau. The average price is about 1,000,000 Vietnam dong per night per room. This is a hotel on the beach which is designed uniquely and beautifully. In particular, it has good view to the sea for you to contemplate nice landscapes. 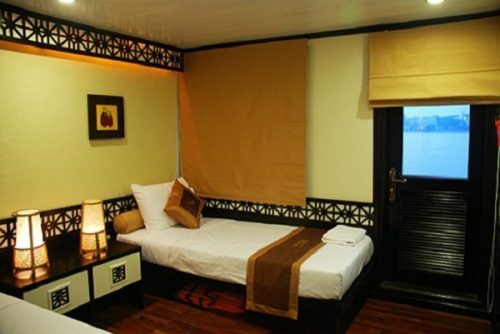 Therefore, it is really an interesting choice for you in Tuan Chau. 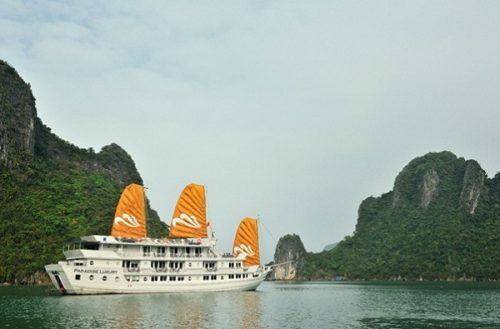 Paradise Luxury Cruise: This is a 5- star luxury cruise as its name. It is equipped with many modern devices such as heated bathtub, spa, massage and so on. 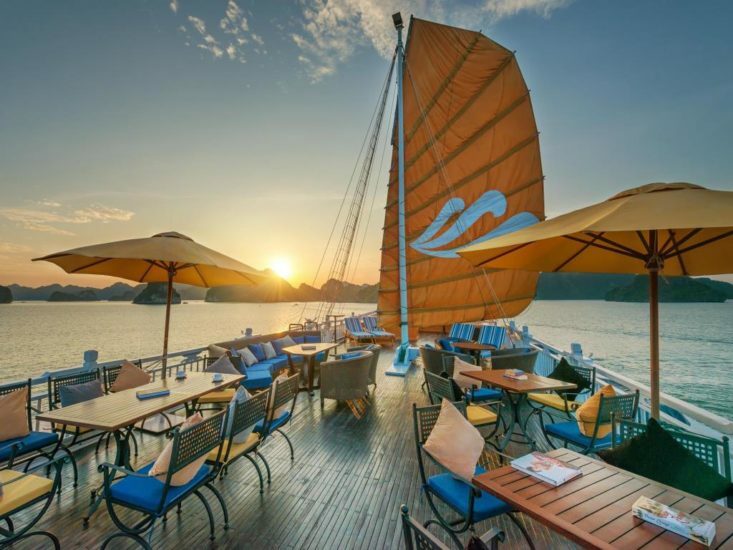 Moreover, restaurant on this cruise is very delicious which can make you really impressed. Imagining that you seat on the boat, enjoy a cup of coffee and contemplate the beauty of the sea at night. What a great moment! 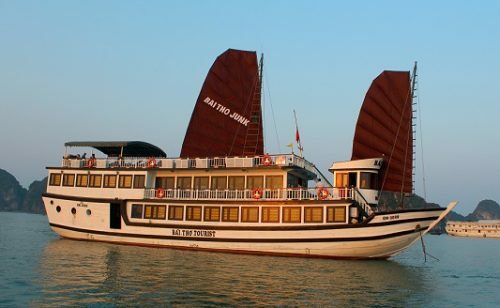 Hope that with the mentioned Tuan Chau travel guide, you will have good moment in this arrival!